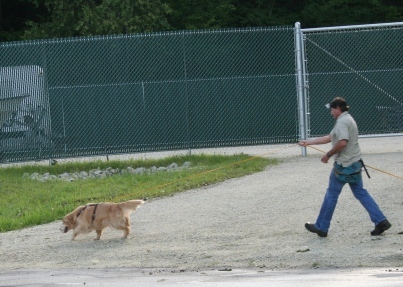 Tracking, simply put, is an activity in which a dog follows the scent of a human being. 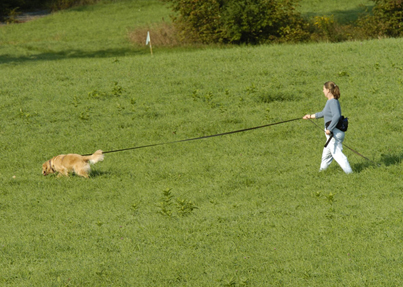 The dog begins at a person's known starting point and follows that person's path, finding and indicating any articles dropped along the way. 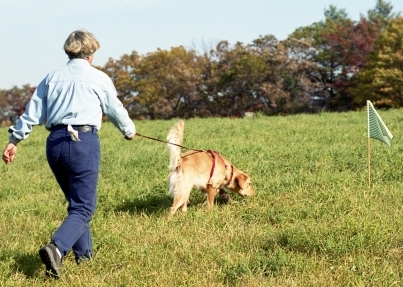 Tracking dogs are used to find lost persons, but tracking can also be a fascinating and enjoyable sport for you and your dog. 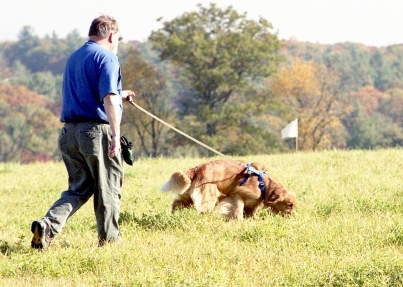 There are three levels of AKC Tracking Tests of increasing difficulty: Tracking Dog (TD), Tracking Dog Excellent (TDX) and Variable Surface Tracking (VST). 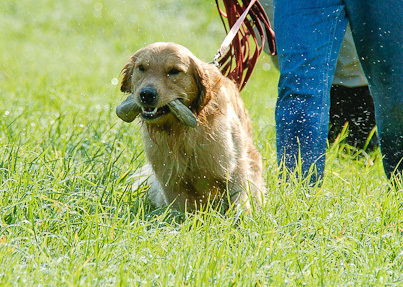 The dog that earns all three titles is a Champion Tracker (CT). 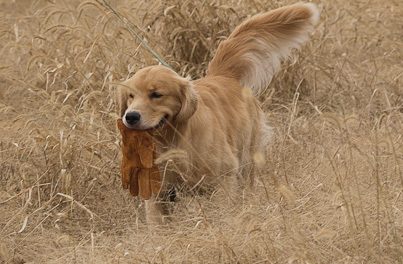 An Optional Titling Test, Tracking Dog Urban (TDU), was added in January 2014. 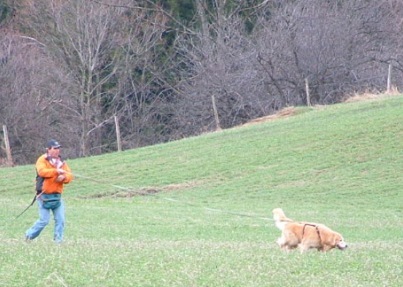 Yankee hosts a TD/TDX test in the spring, and an evening VST Test in August. 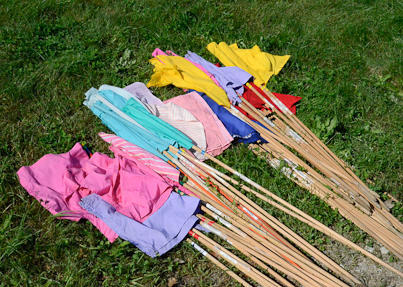 Workshops, seminars, and educational programs are offered some years as well. 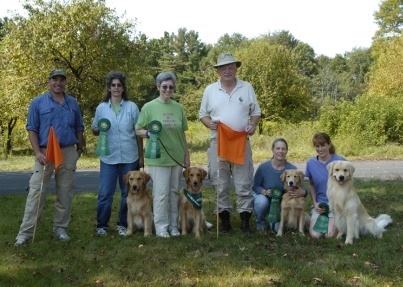 Check this year's Yankee Events Calendar. 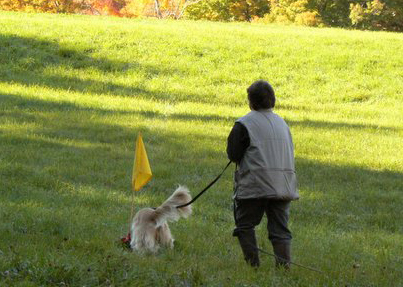 Members also meet informally in small groups to practice tracking with their dogs.